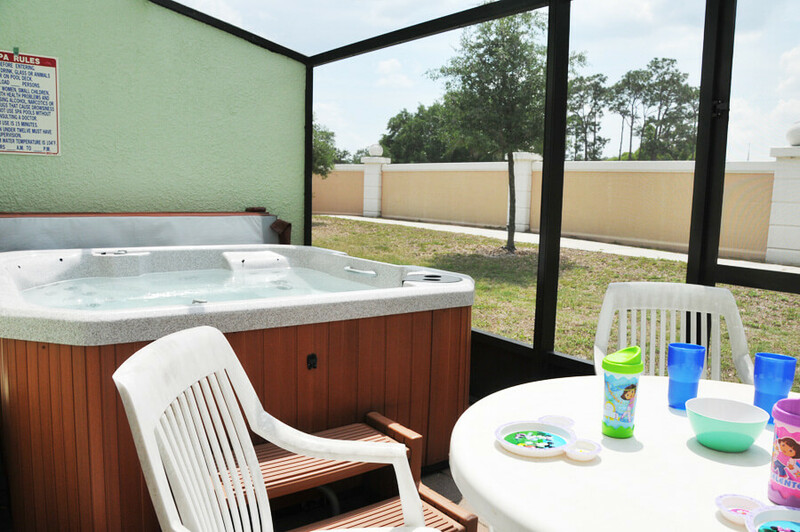 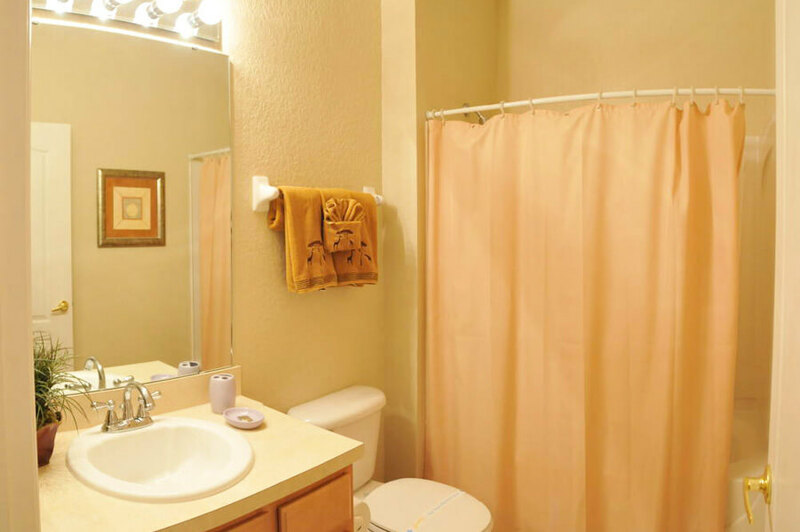 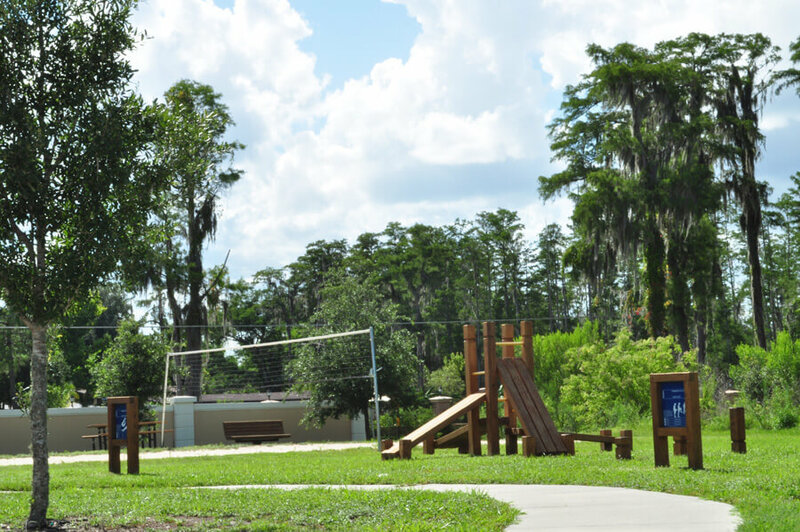 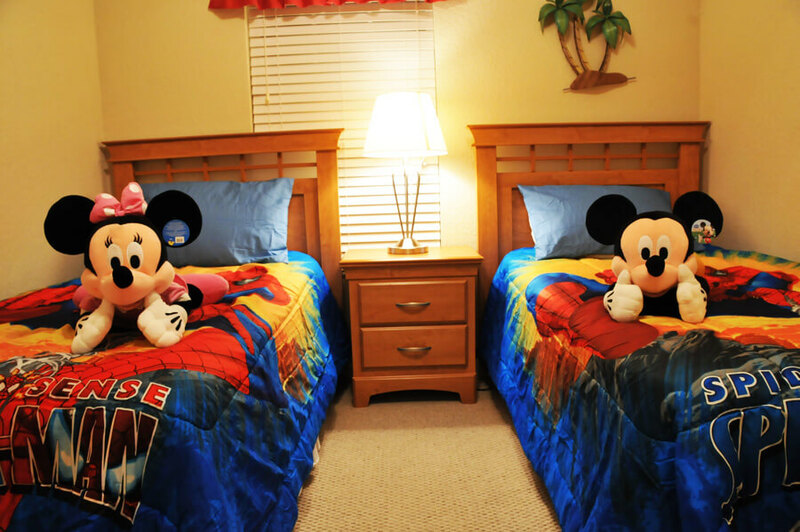 3 Full Bathrooms, Wireless Internet Access, Nintendo Wii, Baby Gear Included, Sleeps 10! 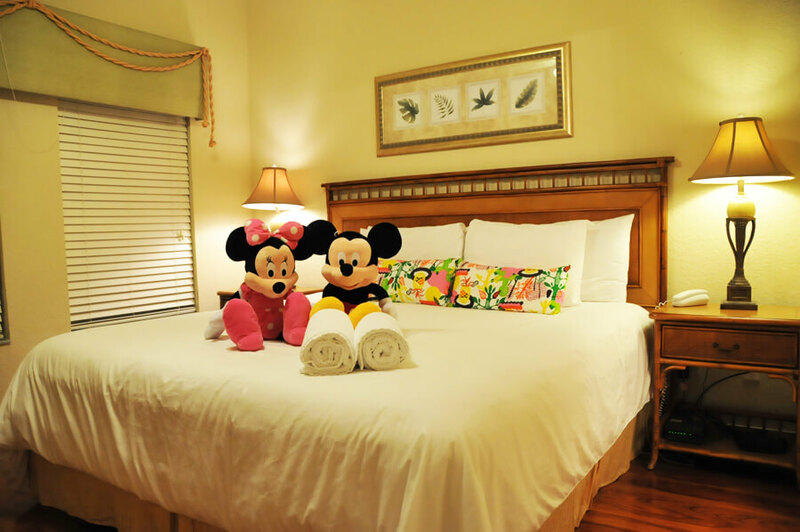 Welcome to your "home away from home!" 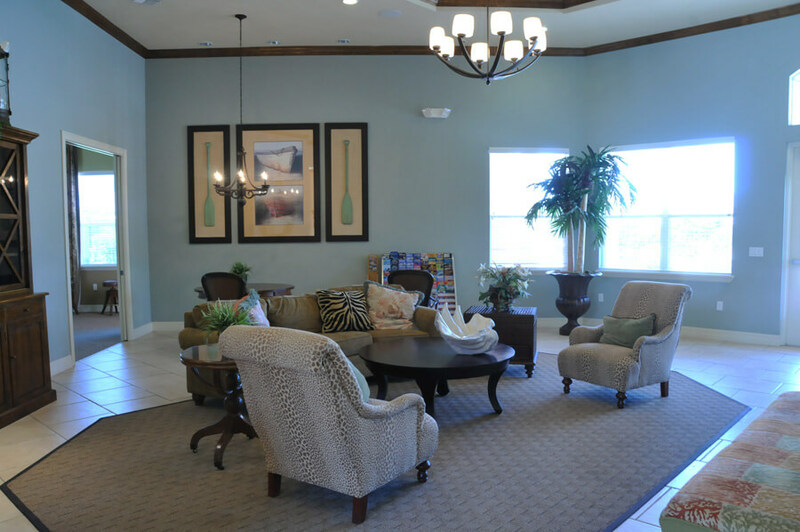 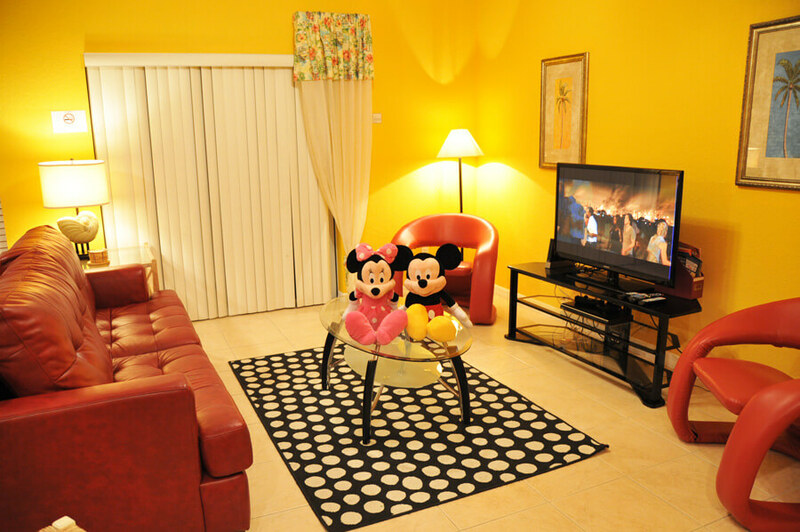 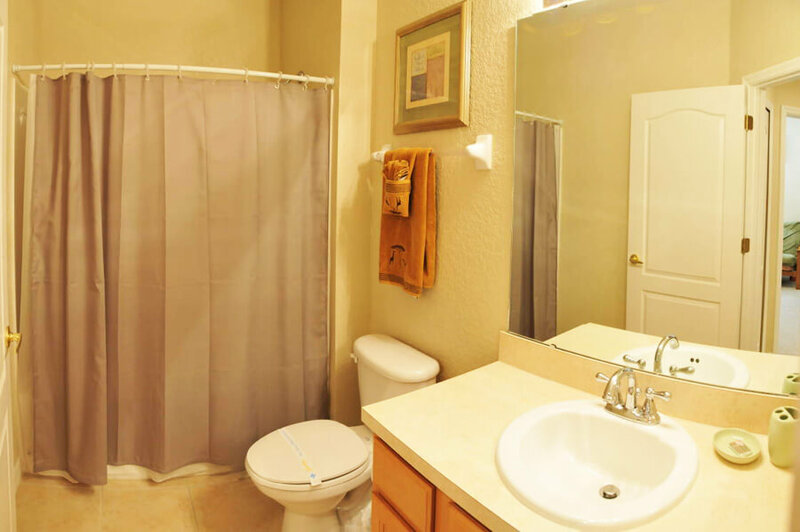 You'll be greeted by a spacious and inviting interior when you step inside your vacation townhome at Coral Cay Resort . 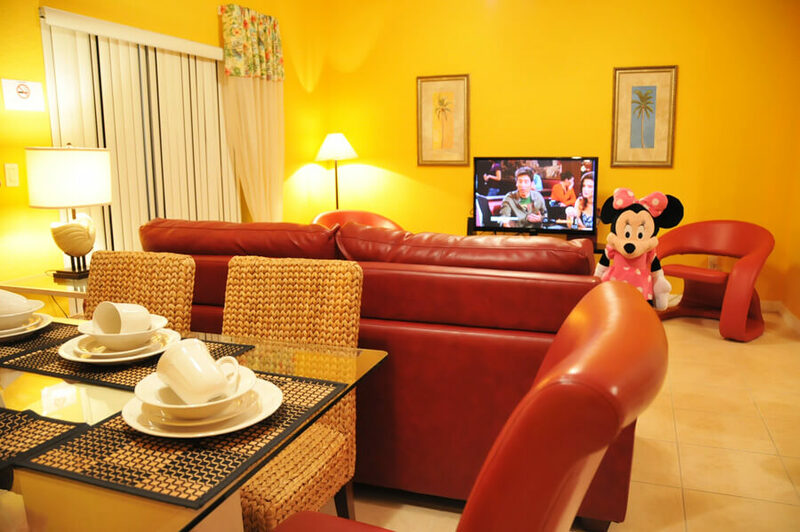 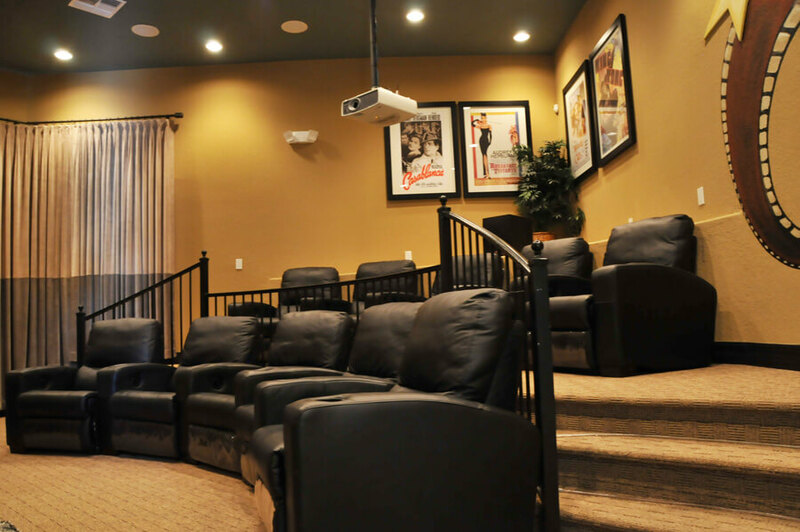 You will enjoy watching your favorite shows and DVD movies on the large 42” LCD TV in the living area. 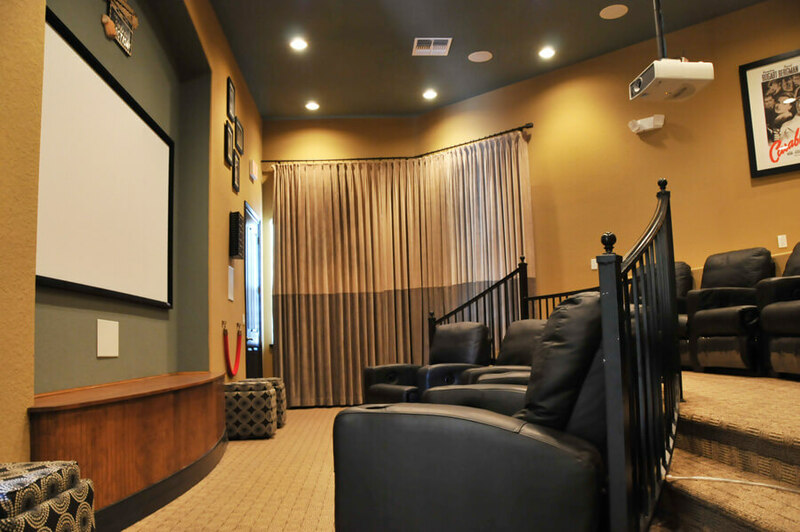 Your next gaming adventure will be at your fingertips with in-house access to a Nintendo Wii gaming system that everyone in the household will enjoy. 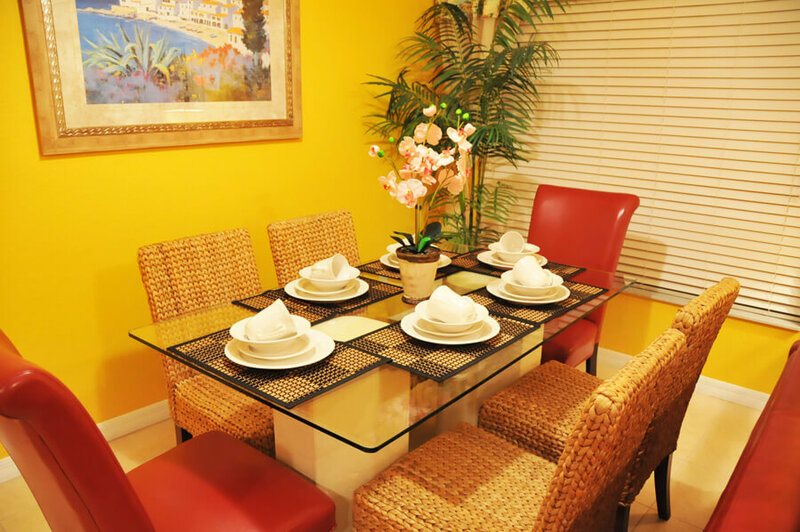 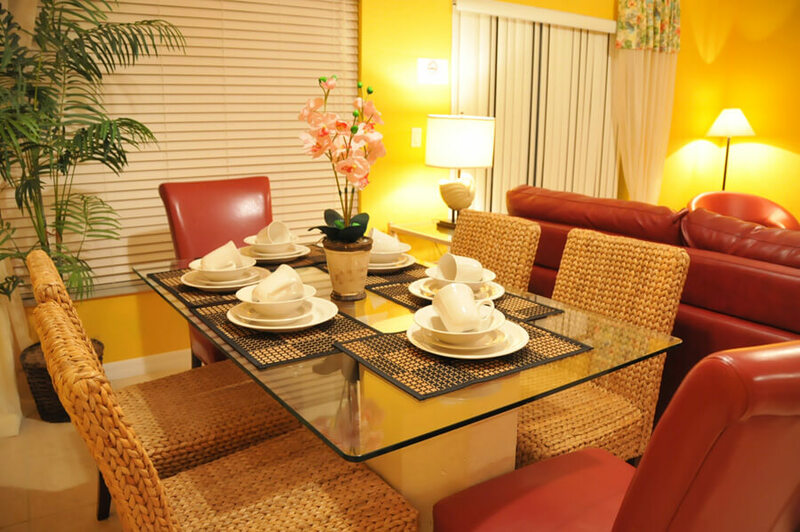 Live a life of leisure in the sunny patio room of your Coral Cay vacation townhome, which is the perfect place to enjoy a nice weekend brunch during your stay at the resort. 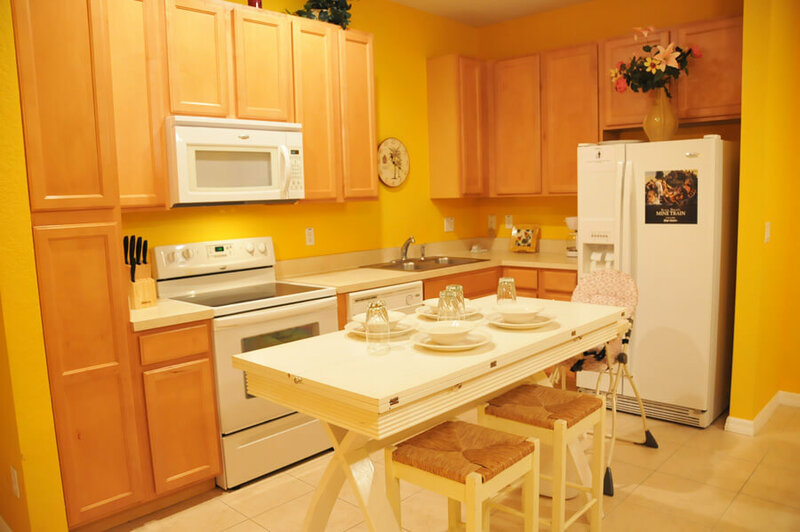 A refrigerator, range, microwave, toaster, coffee maker, blender, pots and pans, rice cooker, lobster pot and more are included in the fully equipped kitchen of your Coral Cay vacation townhome; so when it's time to prepare a meal, a cocktail, a smoothie or iced coffee, everything that you need will be at your fingertips. 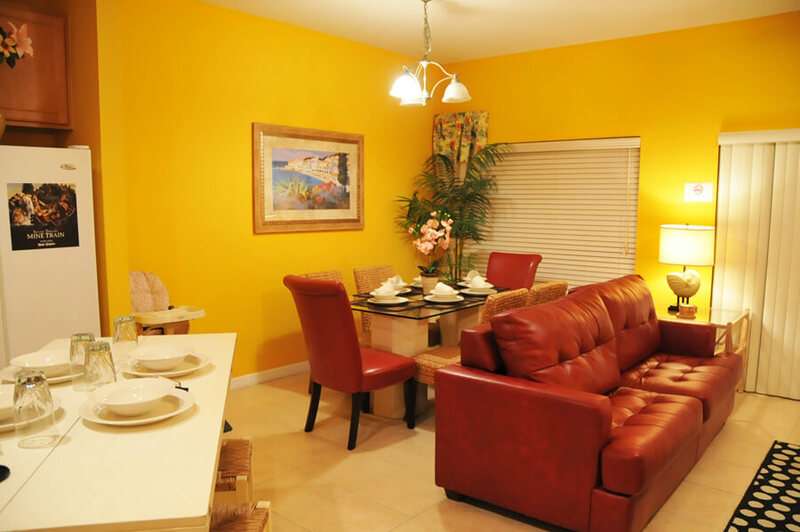 After a day of fun and leisure, you'll feel like royalty in one of the 4 spacious bedroom in your Coral Cay vacation townhome. 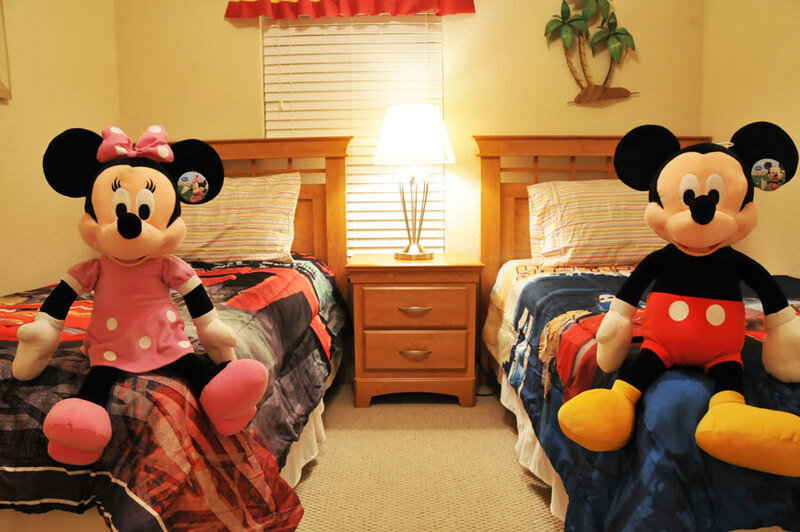 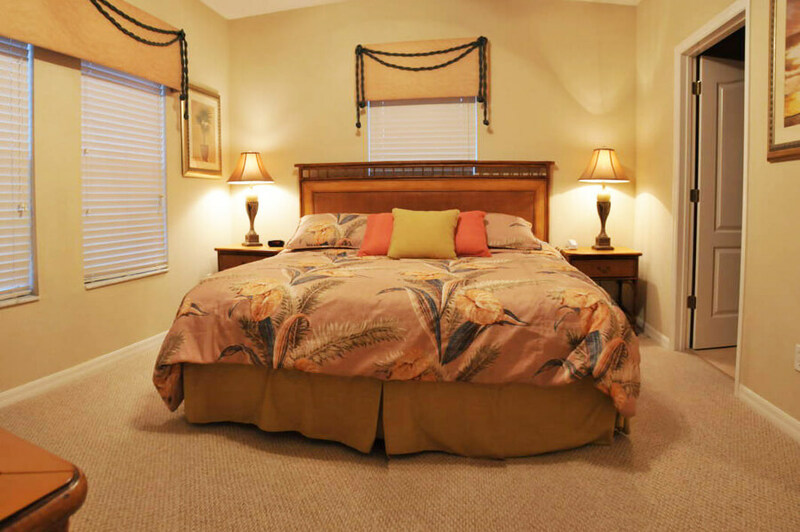 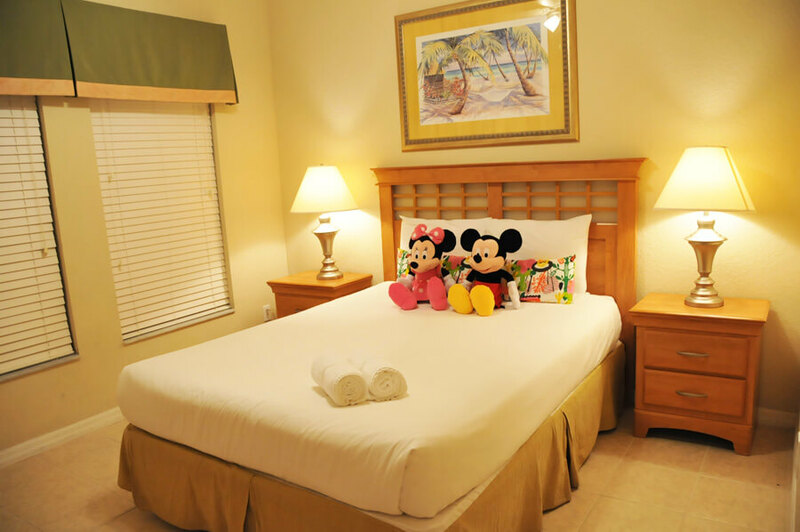 There is a total of 1 king size bed, 2 queen size bed, 2 twin size bed, and a queen size pull-out sofa bed. 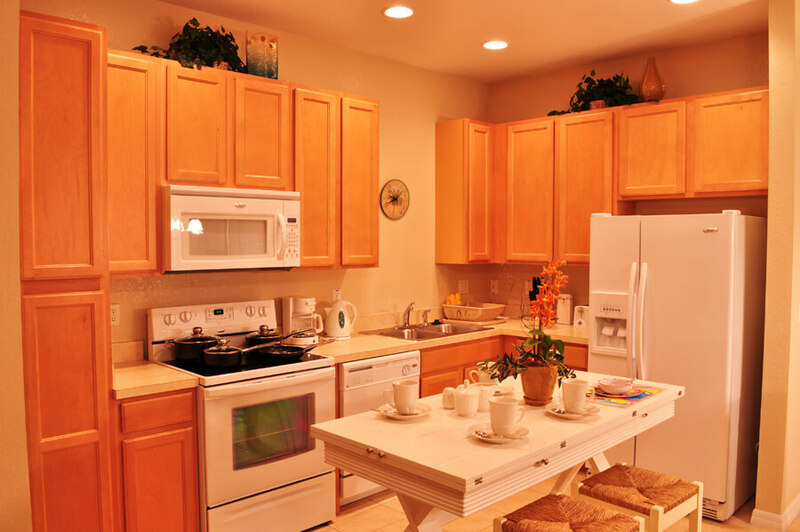 Everyone in the house is sure to enjoy the convenience of LCD HDTV throughout the unit and the convenience of 3 full bathrooms, so there's no need to wait in line when getting ready for the day. 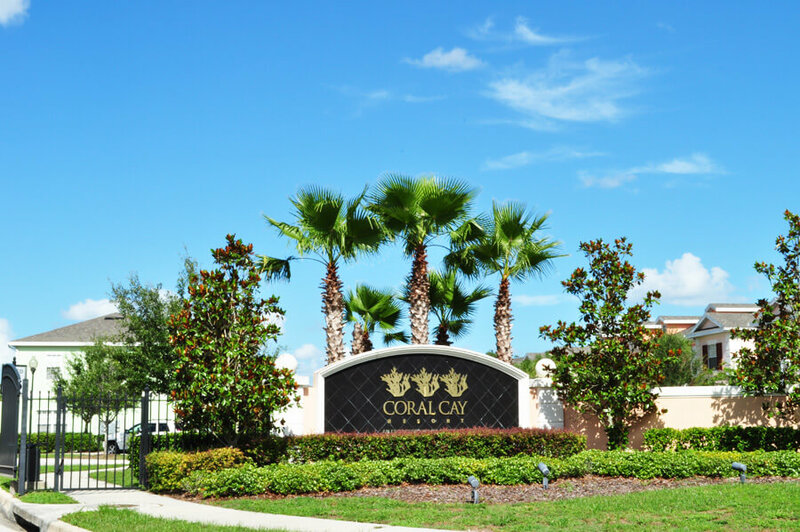 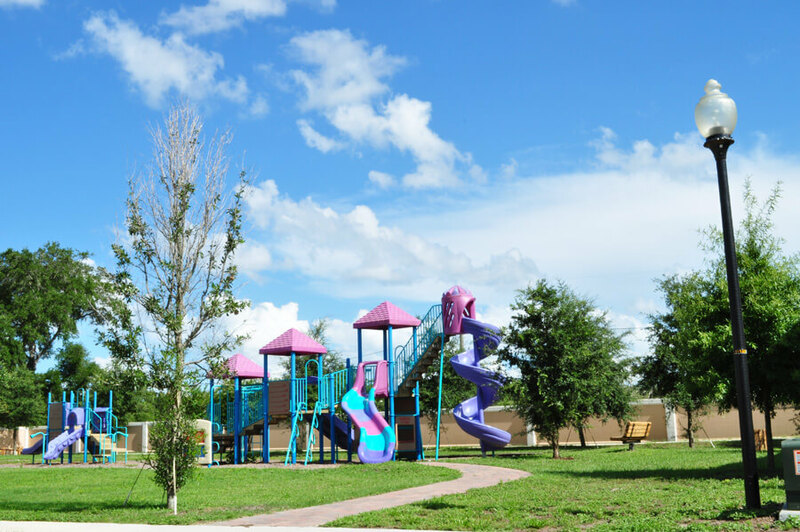 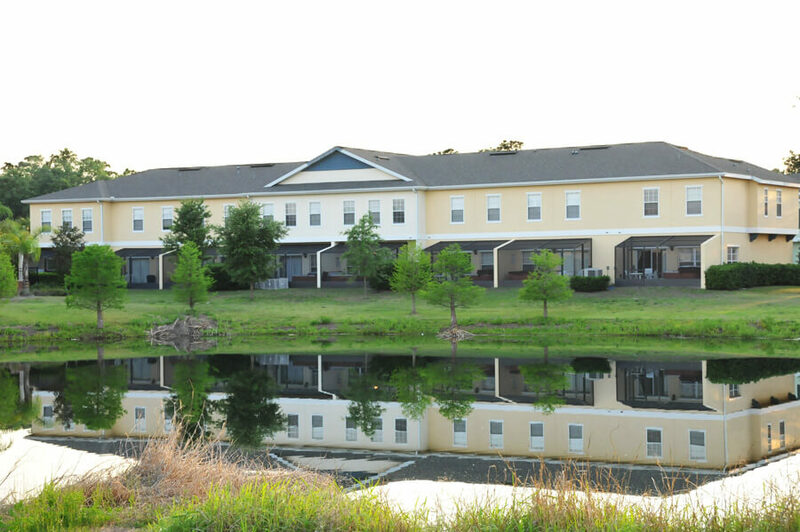 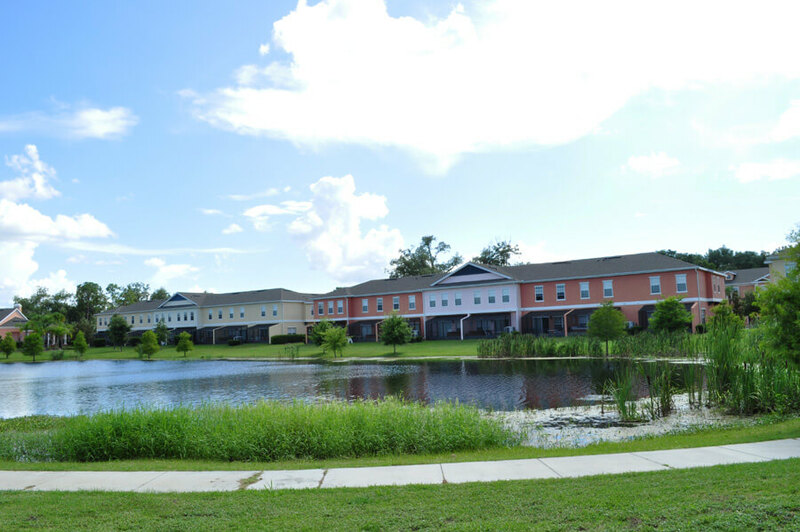 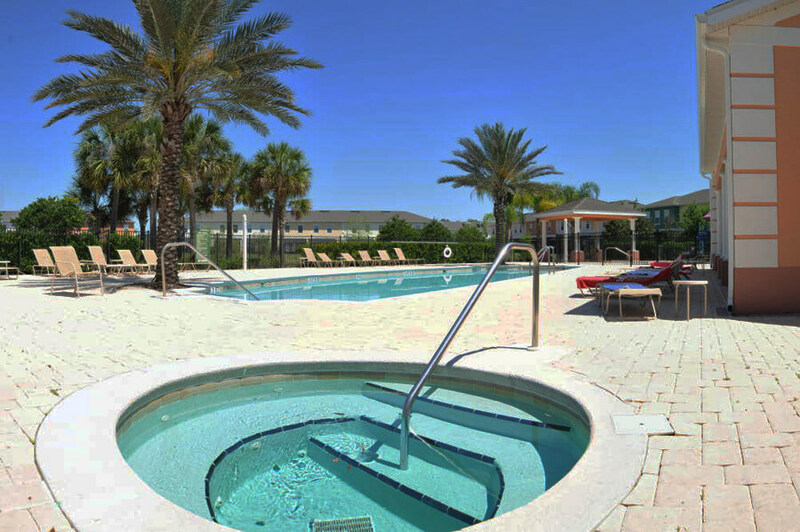 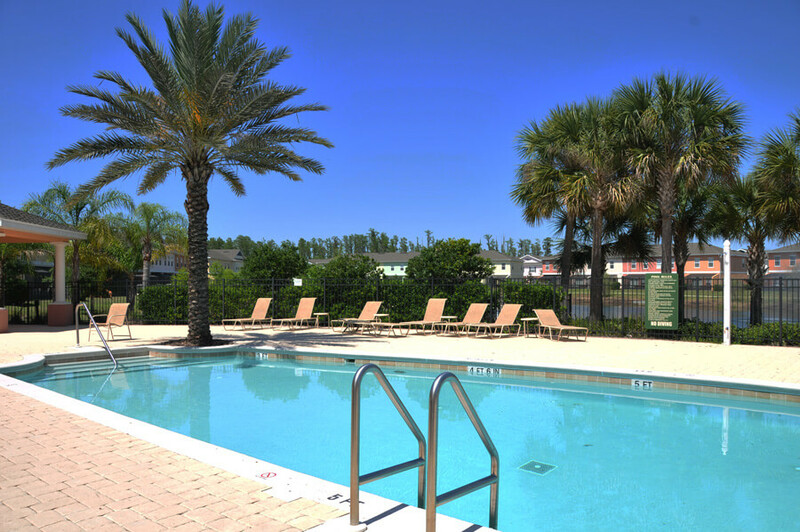 If you are looking for a vacation “home away from home” that offers a great value, comfort and convenience, look no further than Coral Cay Resort! 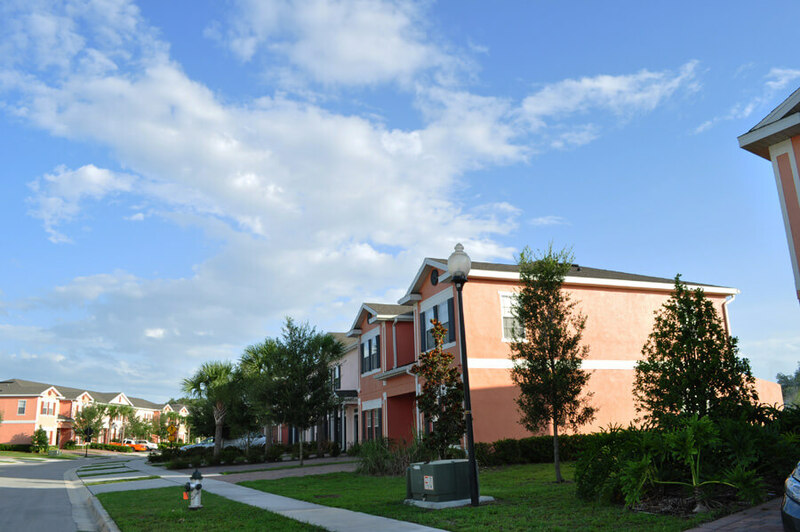 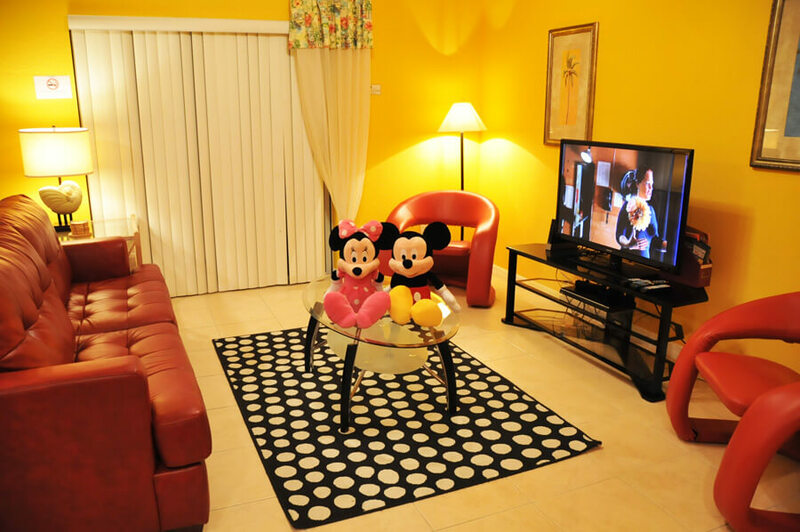 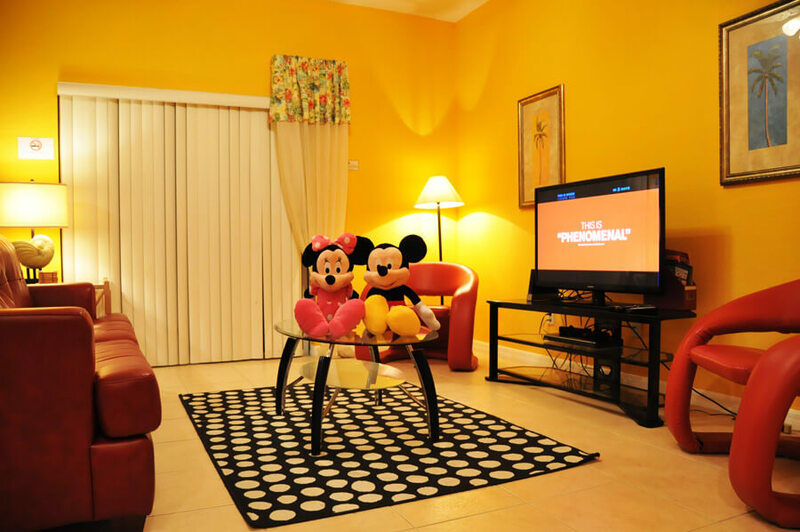 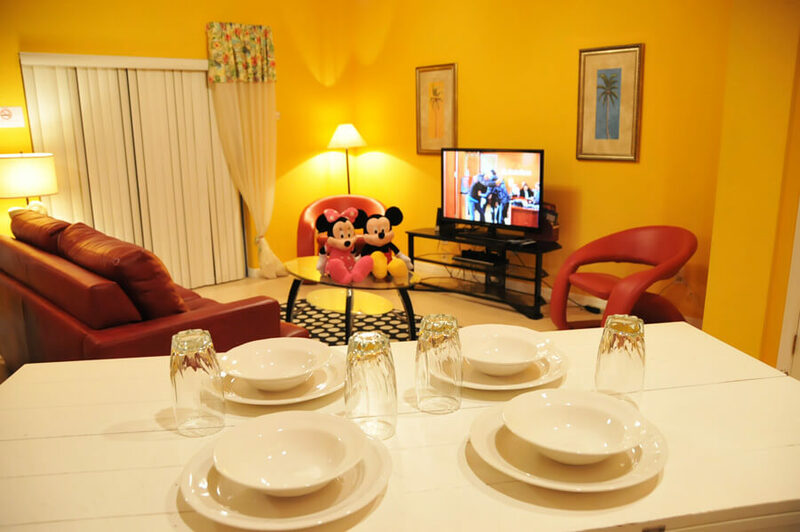 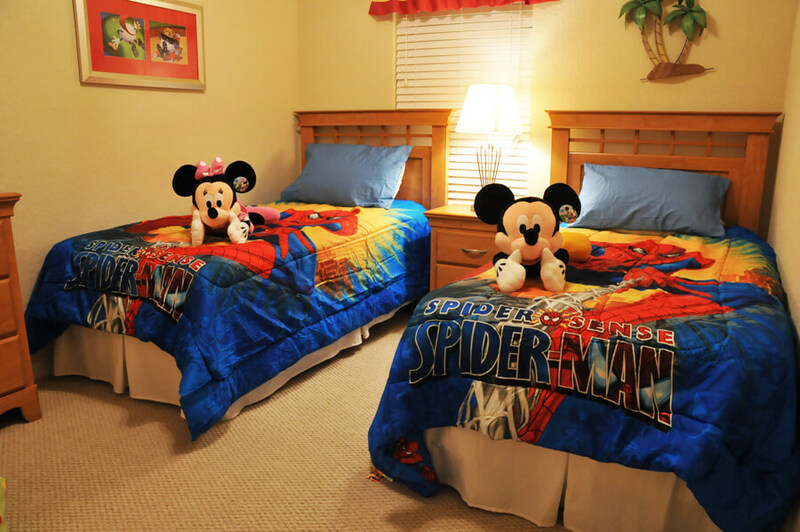 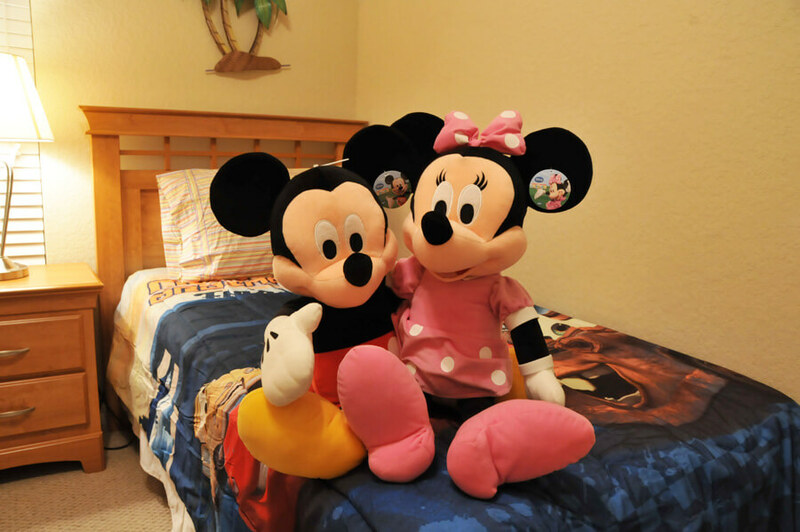 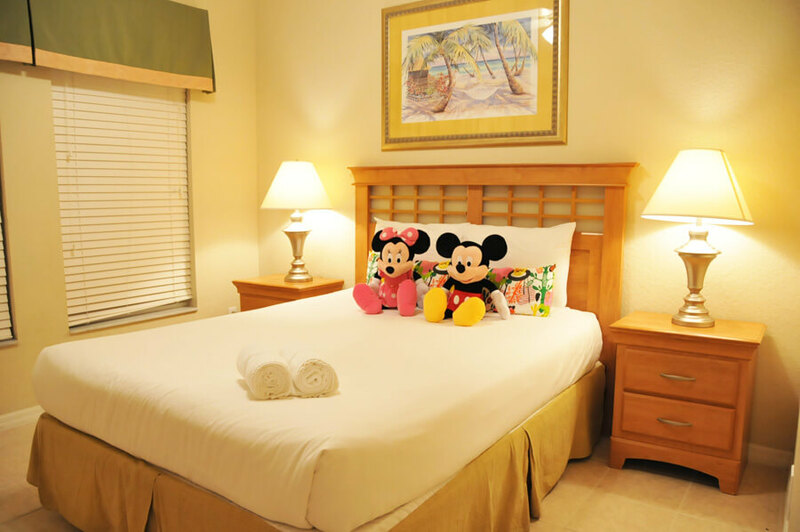 Everything that you need to enjoy your stay is included, even baby gear, so get ready to pack your bags and make your reservation today for your next vacation that will allow you to discover all of the excitement and fun that Orlando and Central Florida has become famous for.